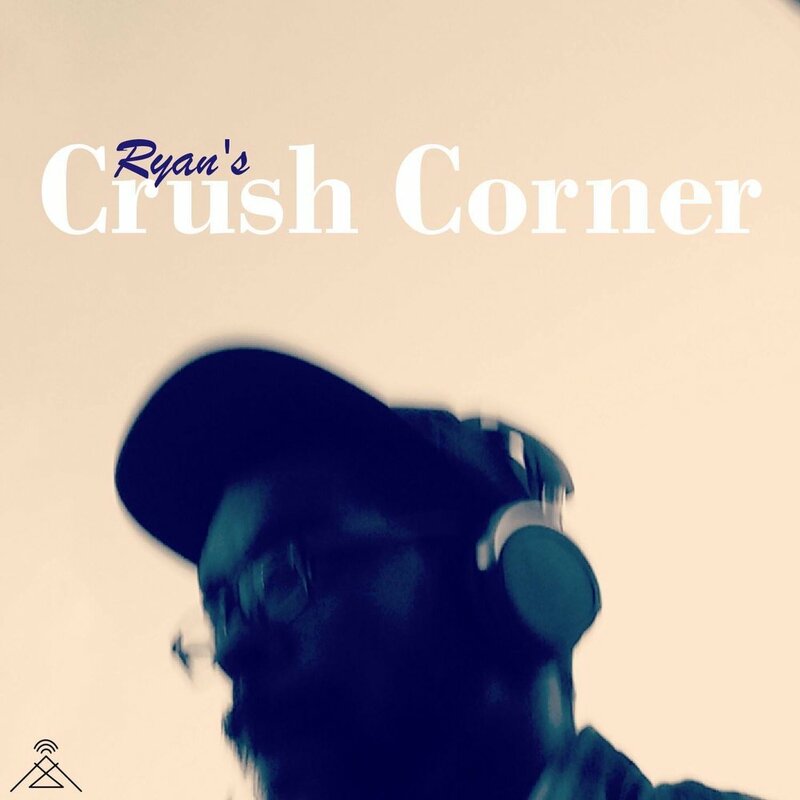 Ryan's Crush Corner is a podcast where I interview women I have crushes on about relationships. 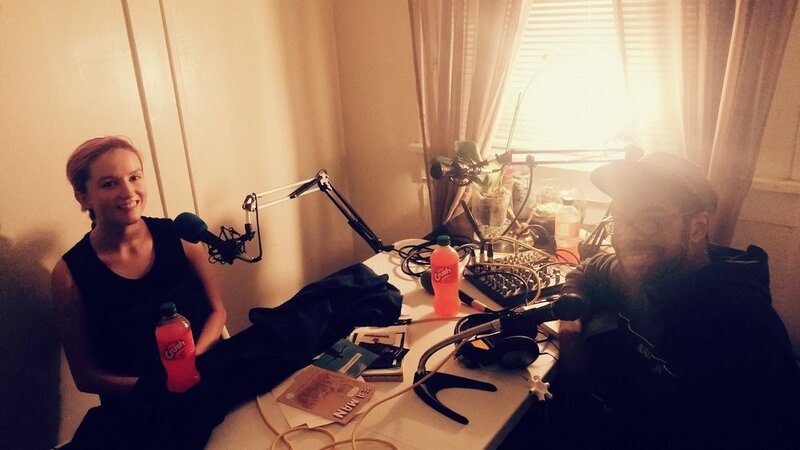 Britt Vasicek is a comedian and producer living in Houston, Texas. 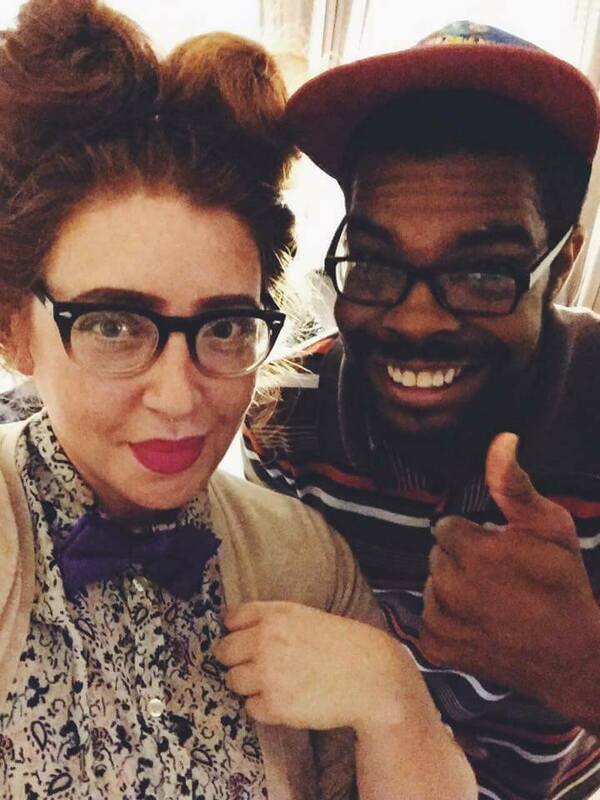 She hosts a polyamory podcast called Poly Want a Podcast and curates variety shows for fun and audience pleasure.